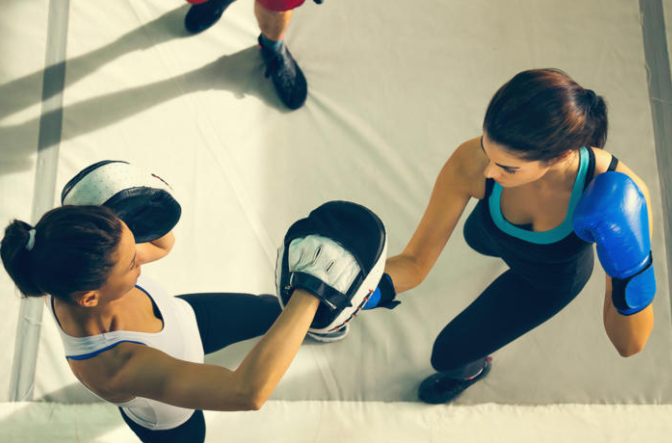 Skip, punch and sweat through 45 minutes of intense boxing conditioning with our expert fitness trainer. This class is suitable for all fitness levels. If you can use your arms, you can do cardio boxing at Pyrmont Community Centre.